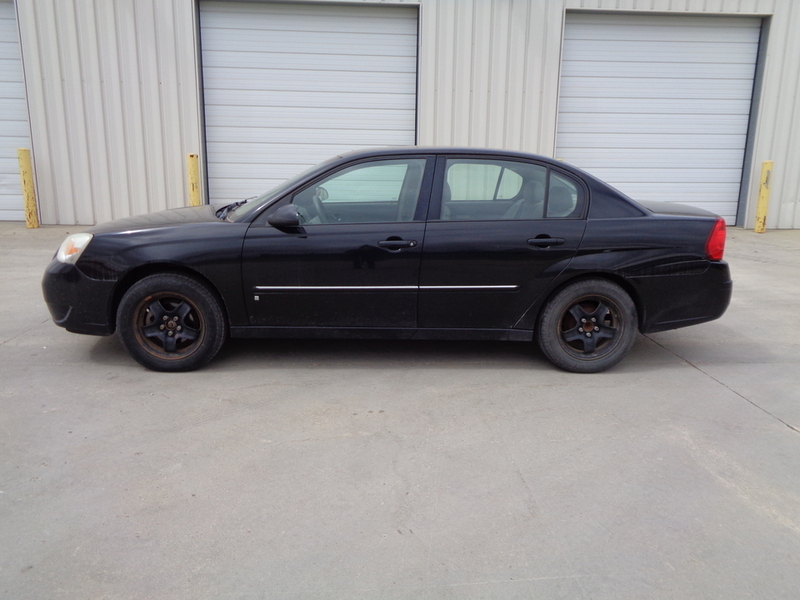 Check out this 2006 Chevy Malibu LT 4 door sedan with 173,413 miles on its 2.2L Ecotec gas engine. It has gray cloth interior and an automatic transmission. The front bucket seats and center console will be very comfortable for passengers listening to the AM/FM/CD after market stereo. It has rear defrost along with power windows, power mirrors, and power locks. It has Michelin 215/60R166 tires. You can schedule a test drive on this vehicle by calling us at 515-955-3399. AutoDrive Inc. is located at 2944 5th Avenue South, Fort Dodge, IA 50501. We are open Monday through Friday from 9AM-6PM, and Saturday from 9AM-3PM. We will consider anything for trade, and can possibly assist you in gaining financing with our local lenders.